Webber EMI manufactures a wide range of evaporative emissions testing systems in a variety of sizes, ranging from 10 cu-ft Micro SHEDs to full sized Vehicle SHEDs capable of testing HD construction vehicles. 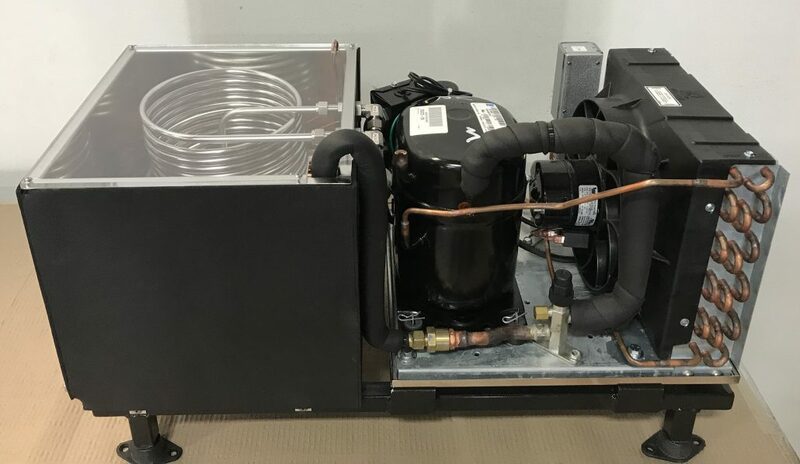 Starting with one of our standard configurations, a evaporative emissions testing system can be custom-built to our customer specifications with specific regard to size, window placement, access door type, and other performance or testing needs. All Webber EMI SHEDs incorporate a modular-systems design that allows the basic Fixed Volume / Fixed Temperature (FV/FT) enclosure to be upgraded to full Variable Volume / Variable Temperature (VV/VT) enclosure — even years later. 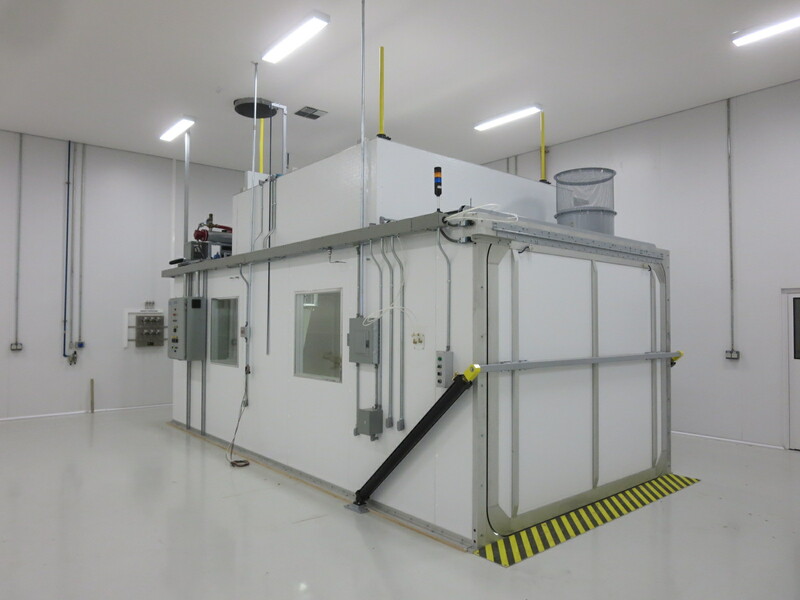 The Webber SHED Testing Systems are used exclusively by the California Air Resources Board and by many OEM’s around the world. Our SHED systems last for decades with only nominal maintenance costs, getting you years of problem free use with unprecedented accuracy and consistency. Webber EMI is a leader in efficient and reliable canister conditioning equipment. 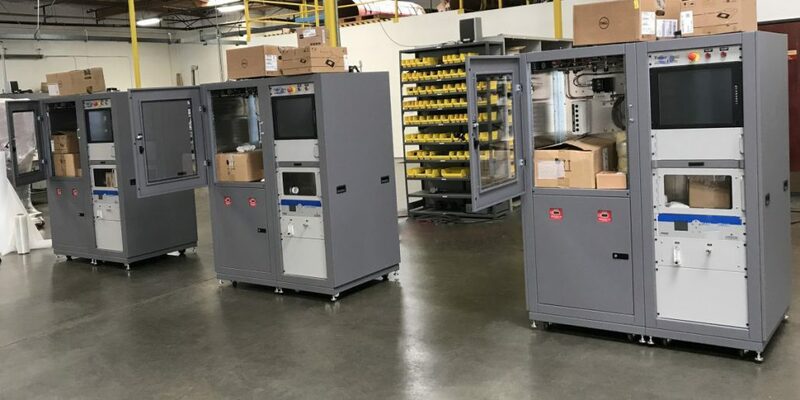 Our Model 110 is designed for loading canisters with Butane/Nitrogen while our Model 210 and Model 310 are designed for all of your needs in GWC conditioning and testing. Whether preparing units for testing or doing R&D work, Webber EMI Canister Conditioning Systems are a model of consistency and reliability. Webber EMI offers a full line of fuel dispensing & handling equipment, from fuel conditioning drum carts, portable service carts, Smart cats, as well as custom fuel systems and storage. Since 1975 Webber EMI has built hundreds of these fuel carts – many of which remain in daily service today – a tribute to their proven design, rugged construction and unmatched durability. Webber EMI manufactures Proportional Speed Fans for use in specialty vehicle testing applications based upon customer requirements. These Fans are designed to interface with vehicle chassis and/or engine dynamometers and to replicate airflow through a vehicles radiator or across an engine directly correspondent to system road speed. 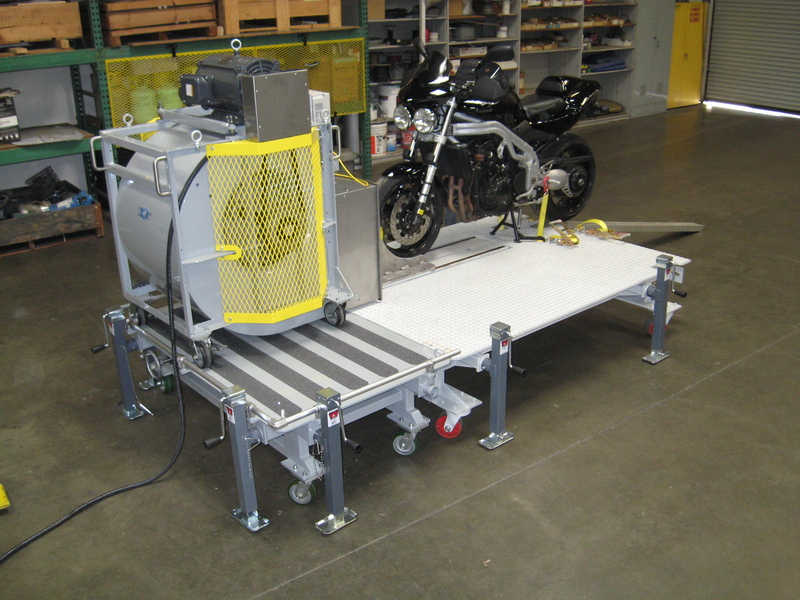 In this way, accurate assessment of vehicle & engine systems performance and emission characterization is possible within the testing laboratory. The Webber EMI Proportional Speed Fans come in a variety of sizes to meet your testing requirements for air flow. From the testing of small off road products to fans flowing greater than 100MPH, Webber EMI fans are quiet, compact and we work to provide the most consistent linear flow velocities that will satisfy even the most stringent regulations. 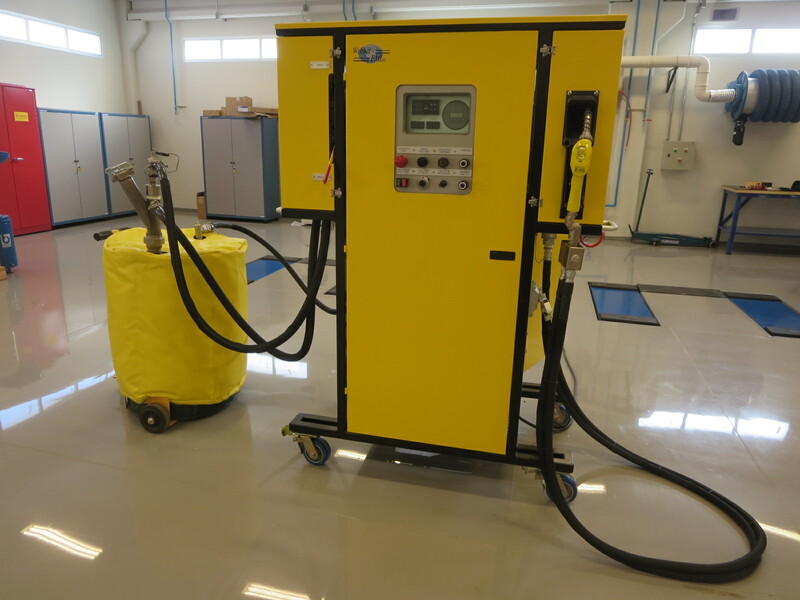 Webber EMI Manufactures Single and dual Coil Water Baths for collecting samples from exhaust trains and use in impinger systems. Call us for a review of our standard systems or for a custom application to address your system needs.